See below for the individual PNG files ( separate file per hand ). press the "double arrow" to display the image and then save it in the normal way ( on my PC I right click on it to bring up the option to save ). This seems to work ok for me - please let me know if there is a problem - all images should be 75x640 pixels in size. 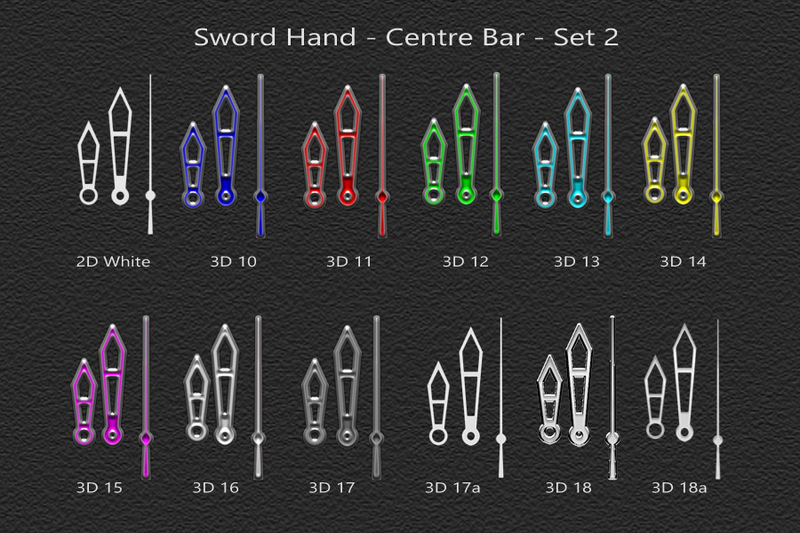 Note: these are inserts/overlay that were designed for the set 3D 17 but should also work with the hands 3D 10 to 3D 16; they can also be used as stand-alone hands. Note: these are inserts/overlays for the set 3D 18 but can also be used stand-alone.